With the professional help of our wedding planner service, each wedding is custumised to suit the wishes of the bride and groom, and with the know how and inspirational ides of our team, a unique experience is guaranteed. 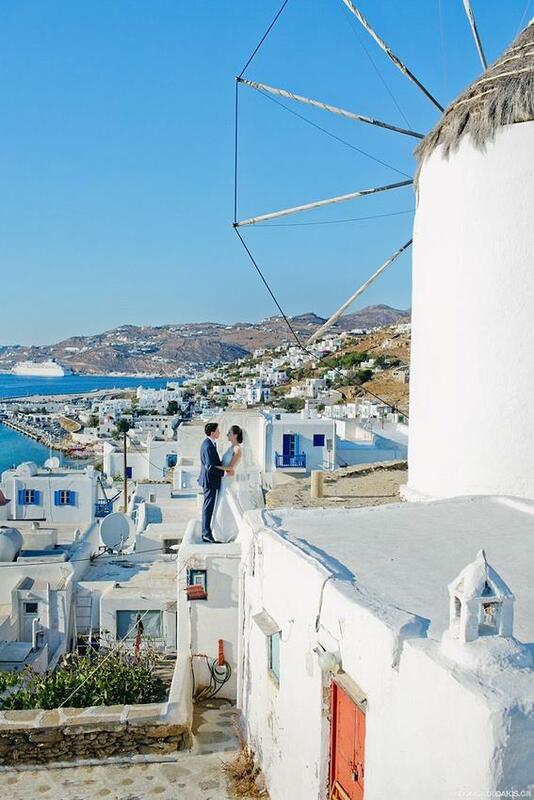 With a wide range of idyllic locations from private sea front villas with their own chapels, small sea view traditional Cycladic churches, on yacht at sea, On a beach and a portfolio of wonderful restaurants, decorations and flowers to choose from, a memorable day is ensured!. Furthermore, our wedding planner can help with organizing accomodation, music, transportation, photograph, and all the other little touches that will make a wedding just so special. **Give us your details and we will contact you for further information via e-mail or Skype.